The Culinary Arts certificate program is accredited with the American Culinary Federation Education Foundation Accrediting Commission (ACFEFAC). It is designed to train students for work in the hospitality industry. All phases of basic fundamental cookery are addressed in a concise curriculum within a well-equipped industry kitchen and professional classroom. Emphasis is on the development of skills and techniques necessary for advancement within the industry. This scholarship will help me in so many ways. It will relieve some of the financial stress of going back to school and how best to afford it and without being drown in debt. Stress relief is a big thing in my life, I was recently diagnosed with a form of MS and stress can be a big trigger for having complications. So I am doing whatever I can to destress my life and follow my dreams no matter what obstacles life may throw at me and to be an example for my daughter and family to never give up. I chose the culinary arts and baking programs because I have always been fascinated with the Culinary world and all it has to offer. I have worked in the restaurant world for over 15 years in some form or another. I have been in a managerial role for the last 10 years. I want to get my degree so that I can run my own food truck and catering business. I am extremely interested in making delicious healthy food for everyone but I want to cater towards immune compromised and high allergen-free food for the people with these complications - like myself - to have less to stress and worry about. 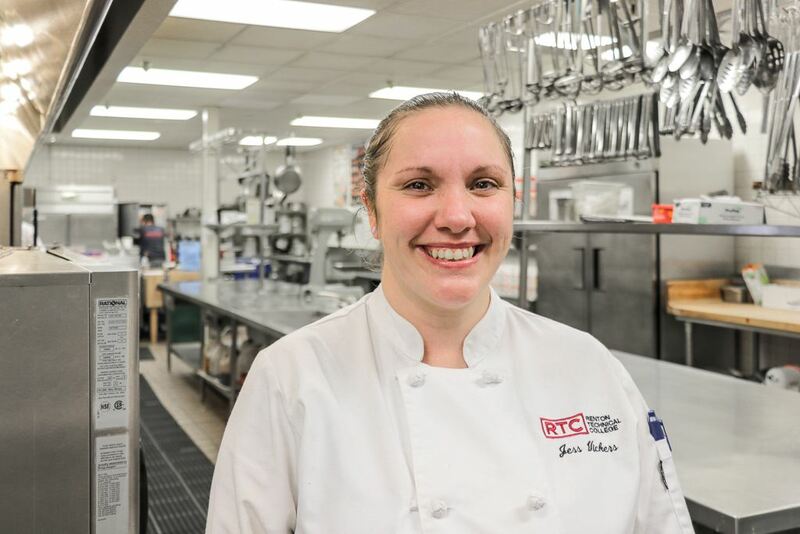 My goal is to graduate from the RTC culinary arts program and proceed to the professional baking program to further my knowledge and experience with culinary related studies and achieve an AAS degree in both areas. With a solid understanding of proper nutrition and experience with food, I can better support the vegan activist movement by spreading awareness and helping people transition and create healthful meal plans to meet all their dietary requirements. Extensive understanding and experience with a variety of cuisines can also help me create new or "veganized" dishes to expand vegan meal options and vegan cuisine. I am very passionate about spreading awareness of veganism through positive conditioning, not only to end the mass exploitation of animals, but also to encourage a healthier diet and lifestyle, and to benefit the environment through means such as; decreasing the production of greenhouse gasses that contribute to global warming, ending the growing problem of deforestation to provide land for factory farms, and lowering the use of water to raise animals in mass production. I chose the culinary program because I have always liked to cook and arrange food nicely on plates or platters. I have always enjoyed cooking for others. It gives me a feeling of satisfaction when people are pleased with the appearance, smell, and sight of their food. I believe that I had a good amount of knowledge on how to cook tasty food prior to attending the program. I have learned more about techniques, methodologies, and following recipes. I really wanted to learn how to cook for large amounts of people and to increase the speed of service. I am still learning these things as well as a lot more pertinent information that I had no idea about prior to attending school. I am happy to be a student at RTC. I came here for the convenience but I have decided to stay for different reasons. The staff seem to really care about students’ well-being. Counselors, Instructors and staff express a genuine interest in the lives of students and want us to succeed. The Chefs really know the ins and outs of the cooking business. Their knowledge and skill levels really help to ensure that decision to attend RTC was a good choice. Miuw (Mary) Atkins: Miuw was born in Laos and immigrated to America with her family at age 5. She is the eldest of eight children and by the age of nine was regularly preparing meals for her family, caring for her siblings, and learning how to plan, organize, and follow through. After receiving her Certificate in Bookkeeping and working as a bookkeeper for various businesses over a fifteen-year span, she found herself laid off in July 2009. 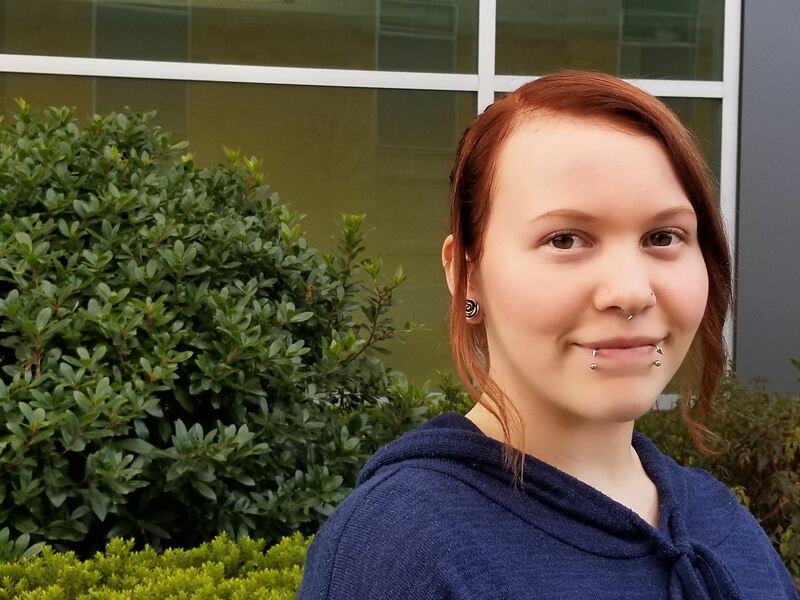 She seized that opportunity to make a long-held dream come true to operate a business in the culinary industry, so she enrolled in the Culinary Arts Program at Renton Technical College. She is now in her 6th quarter and ready to graduate this spring. Currently she is working as an intern at Rover’s. 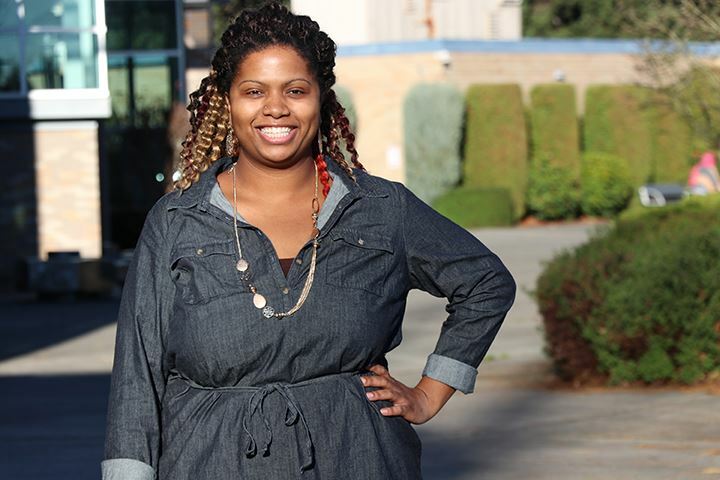 "Without the scholarship program, I would not have been able to accomplish my dream." Nieva Sampaco (Zorahayda): Nieva came to the United States from the Phillippines in 1991 to join her husband while he pursued his doctorate in civil engineering. She was a stay at home mom prior to enrolling in Renton Technical College’s Professional Baking Program. After graduation she hopes to work for a bakery and in the long term open a bakery or coffee shop. She notes that receiving the endowment award has given her renewed encouragement to attain her goals.